Hey fam, we need your help. The last FIVE years – 2012, 2013, 2014, 2015, and 2016 – we’ve been honored to be voted the Best Arts and Culture Nonprofit in Washington City Paper’s “Best of DC” poll. And that’s only been made possible thanks to your votes and support. Let’s do it again! I know we said we’d sit this one out, but so many of you expressed a desire to go for it again. And truth be told, this is the best supplement to our nonexistent advertising and marketing budget. 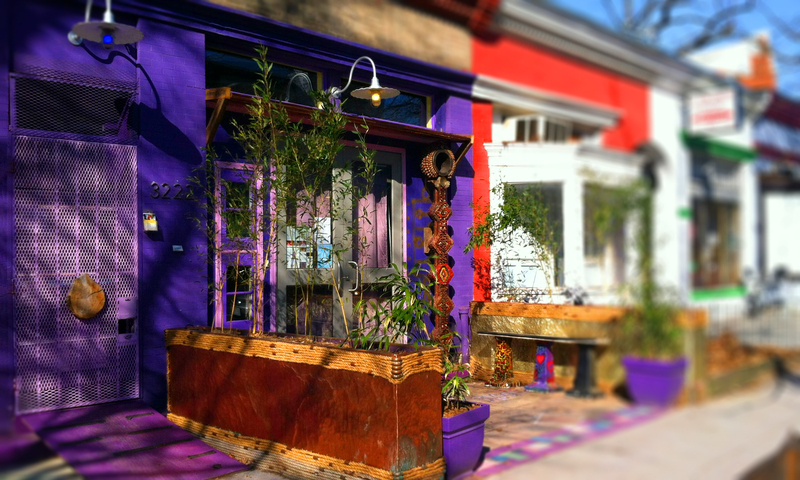 So, do us a huge solid and take 10 seconds to cast your vote for BloomBars for Best Arts & Culture Nonprofit. 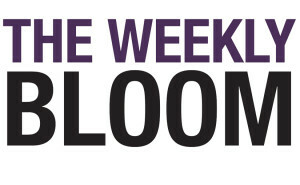 ICYMI: Check out the most recent issues of The Weekly Bloom!